Louis Poulsen celebrates the 120th anniversary of Poul Henningsen by introducing a new PH lamp. 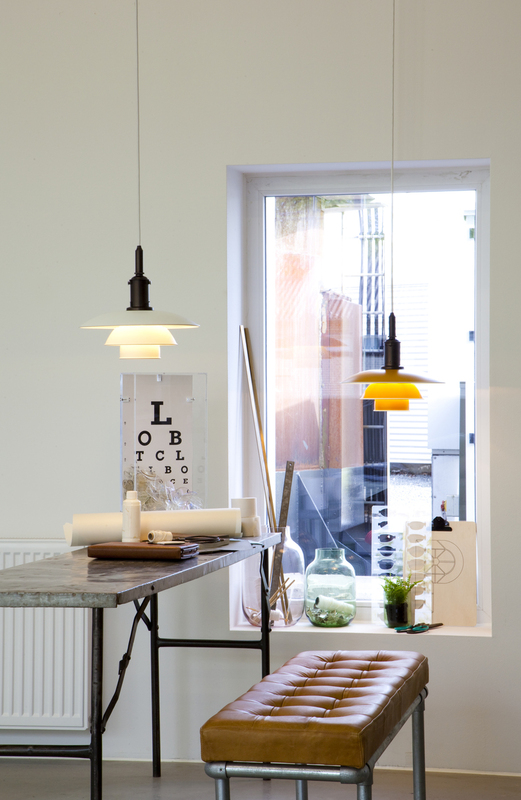 The PH 3½-3 pendant lamp is based on a reflective three-shade system. 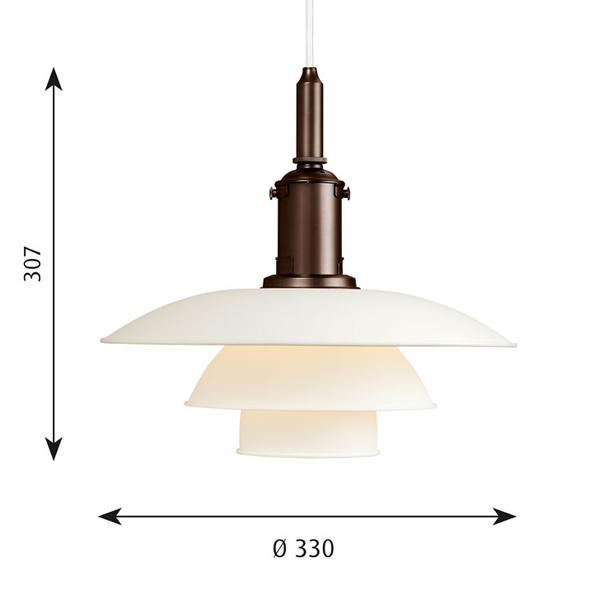 This modern but still timeless pendant lamp suits well for many different interiors. 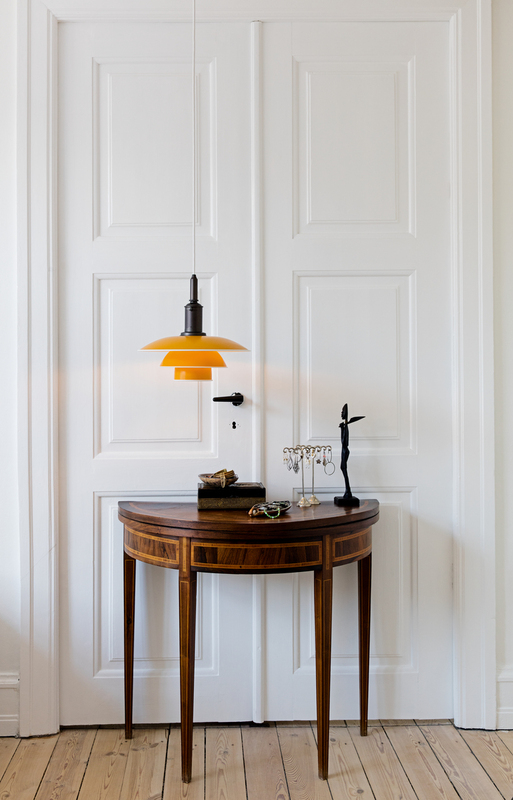 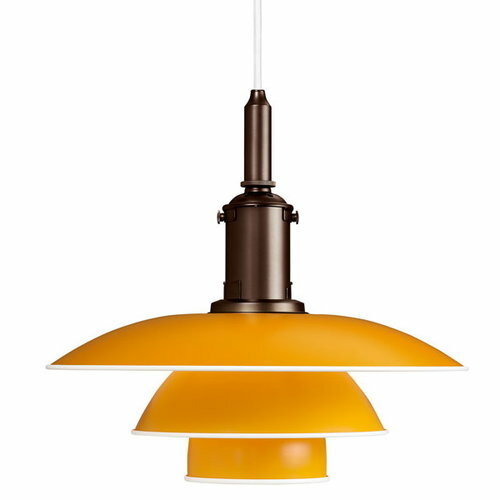 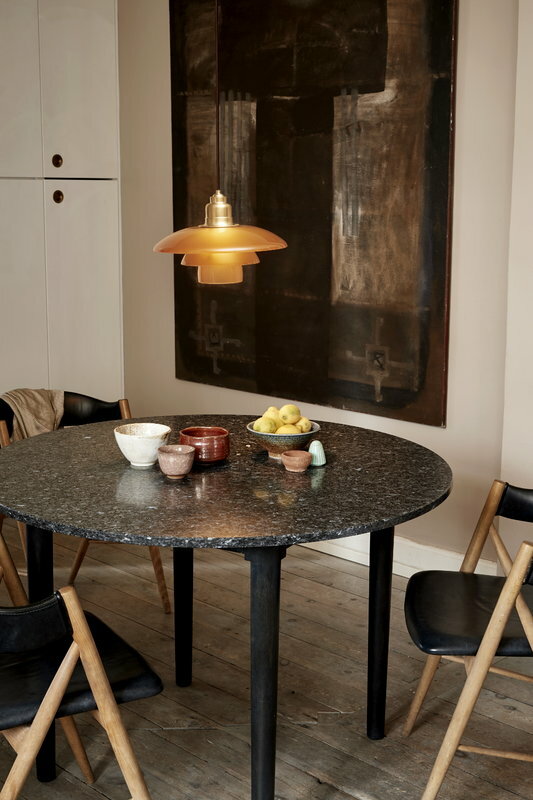 PH 3 ½-3 pendant lamp is an important part of Denmark's design history.